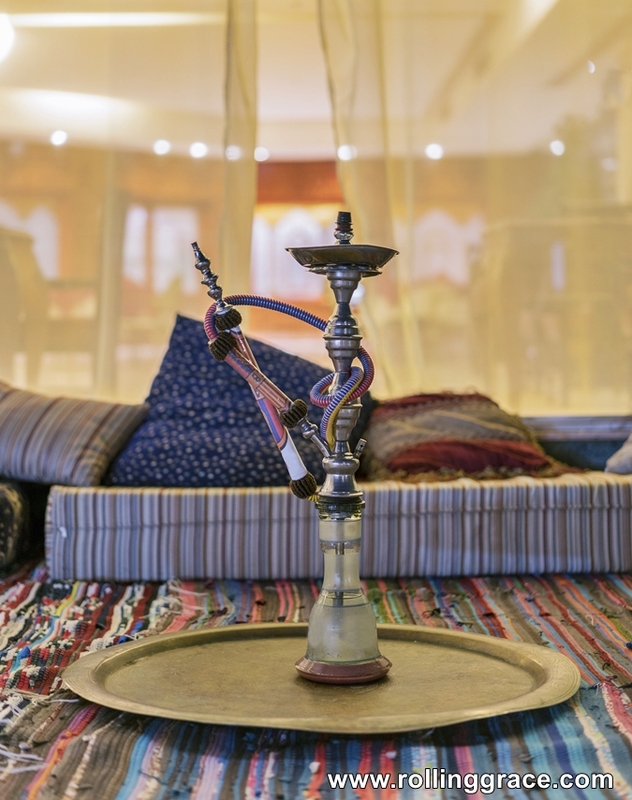 Just can't seem to get enough of shisha? 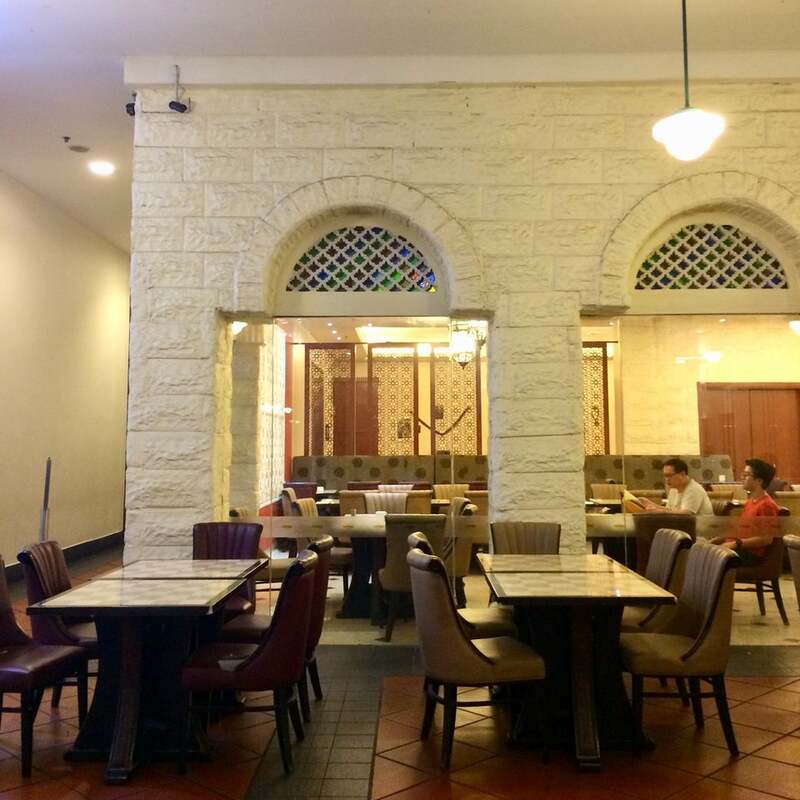 You should definitely bookmark this page for the top 12 shisha places in Petaling Jaya! 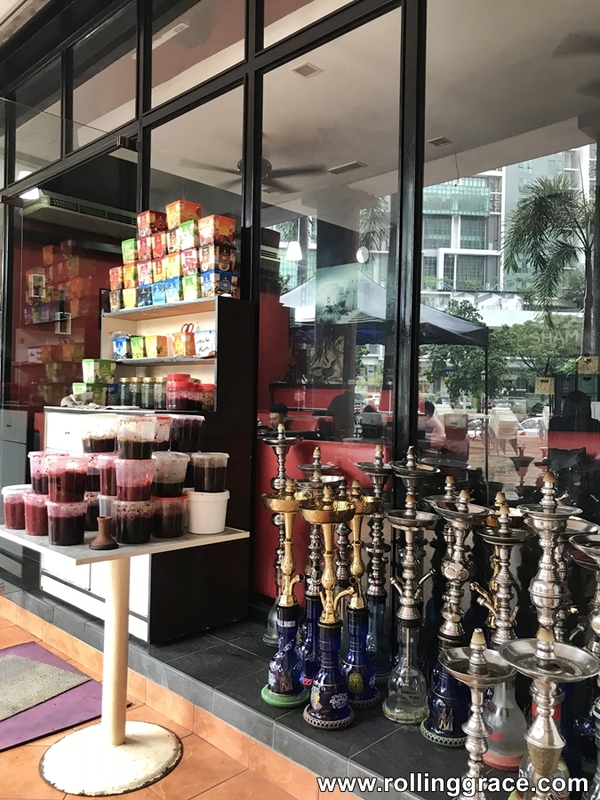 Explore further with our list of the Top 15 Shisha Places in Subang Jaya and Top 33 Shisha Places in Kuala Lumpur. 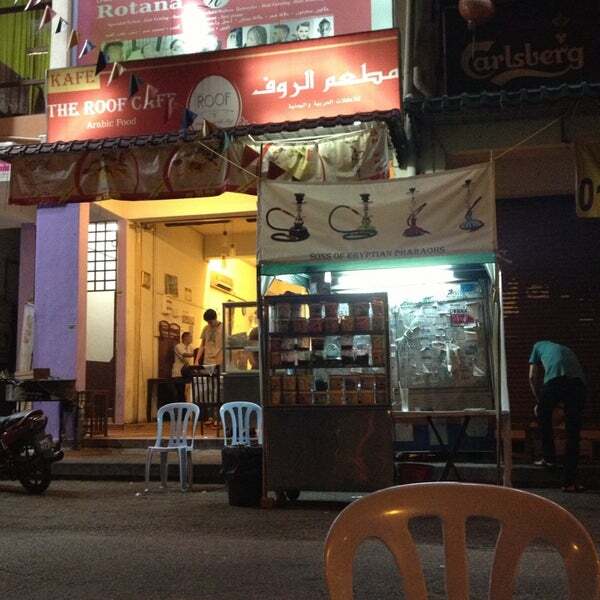 The best shisha places in Damansara and Petaling Jaya are closer to you than you think. 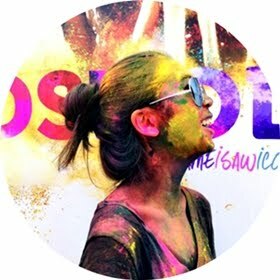 Here's a list to help you get started! 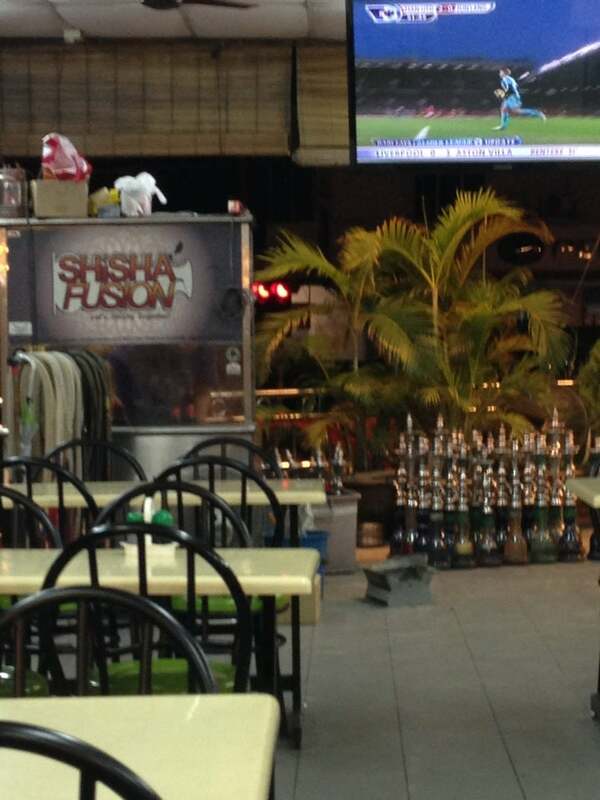 Don't forget to check out the Top 15 Shisha Places in Subang Jaya and Top 33 Shisha Places in Kuala Lumpur!